We have a number of halls and rooms of differing sizes that are available to hire. 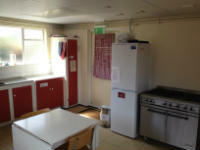 Limited use of kitchen facilities are available with some bookings. All our buildings are non-smoking and we are not able to have alcohol or gambling on the premises. 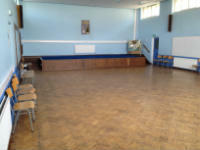 The cost starts at £25 per hour for each room hired inclusive of set up and cleaning time. 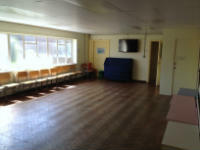 We have a number of regular users of our hall rooms including church organisations, community groups and individuals. Please click on the link above for details of some of the groups currently using our facilities on a regular basis. Please click to download Hall Hire Form and T & C.
For any further query with regard to hall hire please contact the church office.